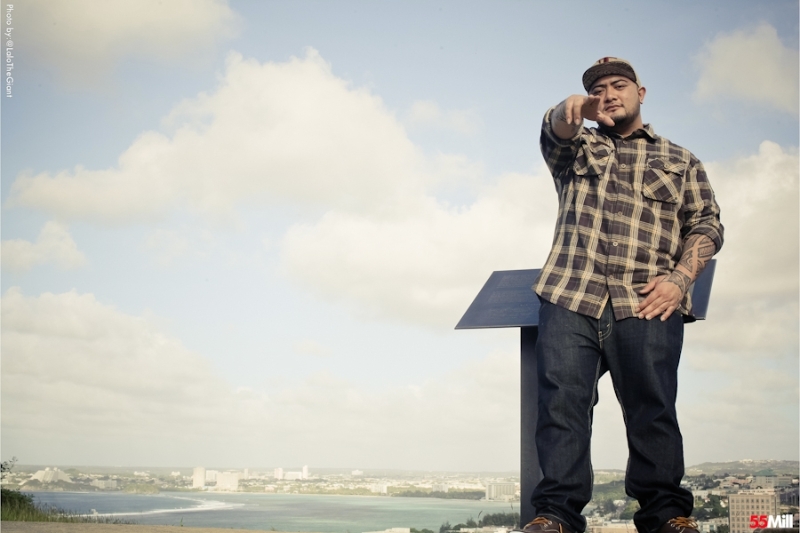 Bio: J Boog is another one of Hawaii's top reggae artists. One of the unique things about J Boog is that he is of Samoan descent but born in Long Beach and raised in Compton, CA. After being taken under the wing of Fiji in 2005, he moved out to Hawaii to pursue his music career and dropped his debut album, Hear Me Roar, in 2007 that instantly shot him into the top of the Hawaiian reggae scene. Regardless of his geographical background, he is definitely considered one of our own since basing himself out of Hawaiʻi and perhaps the most well known reggae artist out of the islands internationally speaking. Having gone as far as Germany and Dubai for shows, and working with the famous Jamaican reggae family band, Morgan Heritage, he has spread the music and vibe to all different parts of the world. He is also heavily embraced by the rest of the Pacific. Editors Note: Although J Boog isn't from Hawaiʻi, undoubtedly carries the torch of Hawaiian and Pacific Island reggae. He is perhaps the most well known Hawaiian reggae artist internationally speaking and has toured much of the Pacific, the US, and even reached as far as The Middle East.